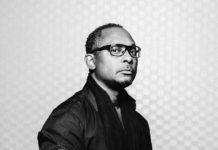 A two-disc release as usual, the mix has 26 tracks in total, featuring material from the likes of Nightmares On Wax, Talaboman, Red Axes, Patrice Bäumel, and more. 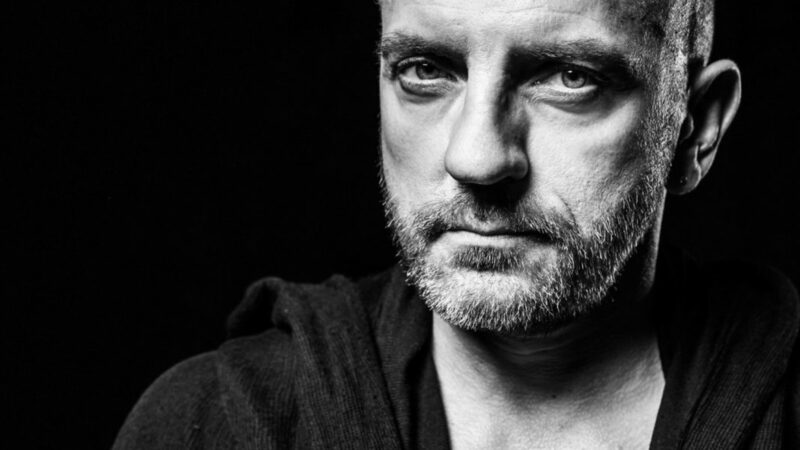 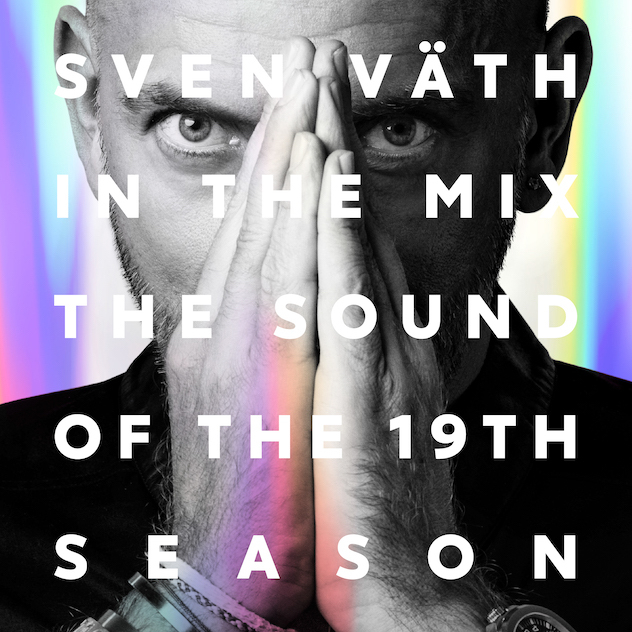 Techno kingpin Sven Väth has announced the release of his 19th annual mix compilation, titled The Sound Of The 19th Season. 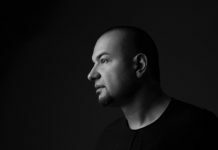 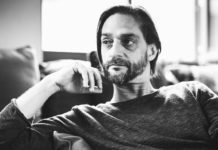 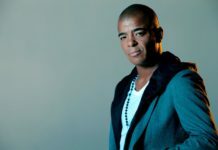 Due out on November 23rd via the German DJ and producer’s Cocoon Recordings, the extensive two-disc mix features 26-tracks that aim to celebrate the sounds of Cocoon’s weekly party in Ibiza over the summer, which this year set up at Pacha on Wednesday for the first time. 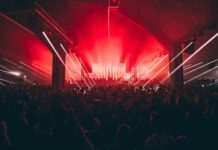 Among the artists included on the compilation are Nightmares On Wax, Talaboman, Red Axes, Luke Slater, Michael Mayer, Patrice Bäumel, Ejeca, Butch, Nicolas Masseyeff, Ilario Alicante, and many more.